Kanh, the silent hunter, and his tribe live under the control of Hozha, the wise woman who gives them the protection and clemency of nature. Reeh roams the land, accompanied by her father, Mah, until the day he dies. And until she meets Kanh. 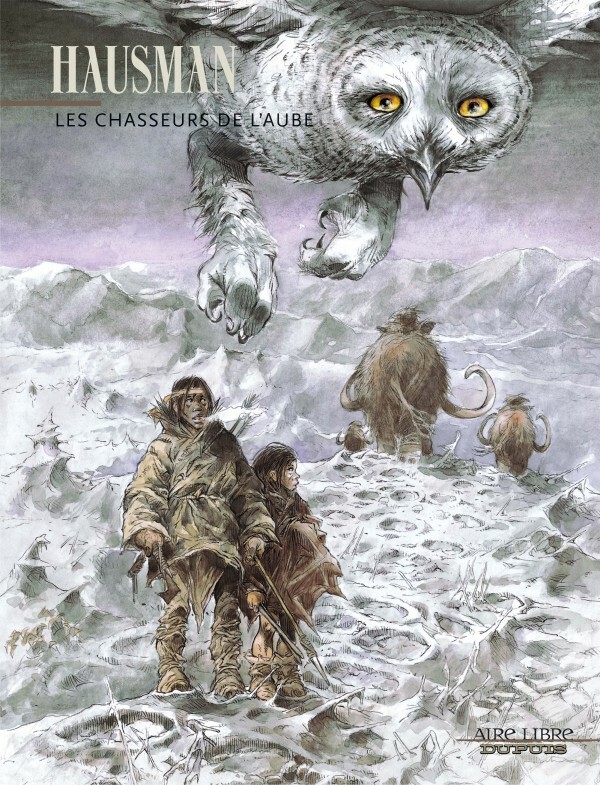 Kanh, who feels an unknown pain burn in his chest on first sight, takes the little savage under his wing and takes her into his tribe, yet without knowing that his act will break the harmony that prevails among the Goure Hanes. As, while love already existed in these far-off times, other less affable feelings predominated: anger, jealousy, hatred… and vengeance.